Pinnacle's AC Sub100 has quickly set new performance standards for entry level subwoofers. 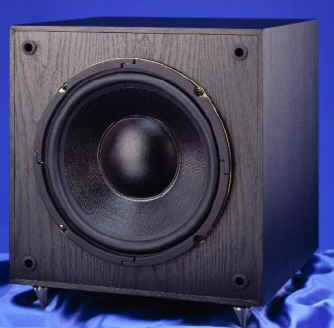 We chose a 10" polycone woofer with rubber surrounds where most other entries in this category are with 8" drivers. The result: superior deep powerful bass into the low 30 Hz range.